British spymasters fear that anti-virus software given away for free by Barclays to more than 2 million customers may be being used as an intelligence-gathering tool by the Russian government, the Financial Times reports. A senior Whitehall official told FT that GCHQ, Britain’s digital surveillance agency, has harbored concerns for months over the distribution in the UK of software from Kaspersky Lab, one of the world’s most successful computer security companies. GCHQ suspects that Kaspersky may have been exploited by the FSB, the successor organization to the KGB, to snoop on sensitive foreign targets. Barclays, which has offered free subscriptions of the anti-virus software to users of its online banking services since 2008, is seeking to end its arrangement with Kaspersky. Intelligence officials worry that the widespread distribution of Kaspersky by Barclays in particular exposes at-risk individuals — such as employees of British government departments or members of the military — who are customers of the bank and have downloaded Kaspersky software to boost their home security. No evidence suggests that any data of Barclays customers have been compromised by use of Kaspersky software on their computers. 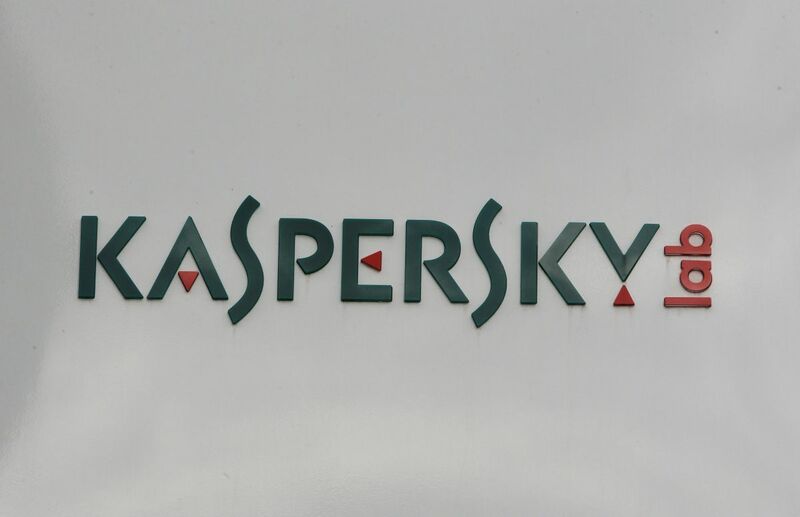 Read alsoRussia has turned Kaspersky software into espionage tool - mediaBarclays officials said they were seeking to quit the deal with Kaspersky for commercial reasons and that the move had no connection with GCHQ concerns. Officials at both Barclays and GCHQ said the two organizations had not discussed concerns over Kaspersky at any point. Public controversy around Kaspersky has been mounting since September, when the U.S. Department of Homeland Security banned the software provider from all U.S. government agencies. Read alsoRussia steals U.S. cyber capabilities via antivirus software - mediaU.S. and Israeli intelligence agencies have allegedly gathered evidence of “several” occasions in which Kaspersky was used by Russian agencies to hack sensitive information, according to senior western intelligence officials spoken to by the FT.
Kaspersky denied the allegations and said it did not have “inappropriate ties with any government”. Kaspersky is one of the most popular anti-virus products worldwide, with more than 400 million users. It is used by a number of large businesses within the UK besides Barclays. The company began offering a pared-back version of its main anti-virus software for free to anyone in July. Read alsoU.S. government agencies ordered to remove Kaspersky software - RFE/RLThe British government has not publicly announced a position on the software provider. Concerns over Kaspersky being used as a Russian government proxy in Britain were nevertheless so great that the matter was also brought to the attention of Boris Johnson, the foreign secretary. Kaspersky has its headquarters in Russia and is headed by Eugene Kaspersky, a former KGB-trained Soviet military intelligence officer. Concerns over its connections to the Russian secret state have been prevalent in western intelligence circles for some years.